Change out your stock OEM Sway Control Bar with one of these. You will not believe the difference in cornering. 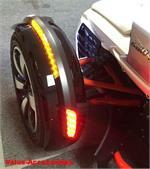 Comes with everything you need for the installation including detailed color instructions. 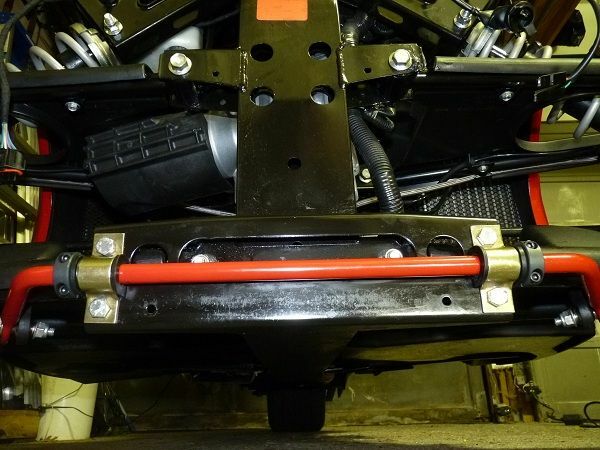 The installation of your new BajaRon Custom Performance Anti-Sway-bar is a straightforward removal of the origanal bar and replacement with the new bar. 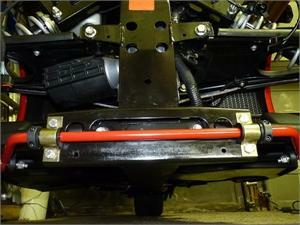 These Sway Control Bars are highly recommended by all of our customers. Spyder Replacement Heim Joint Link Kits are included in all swaybars. Heim Joint Link Set included in All Kits. 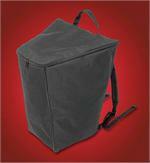 Color may be different then shown below.